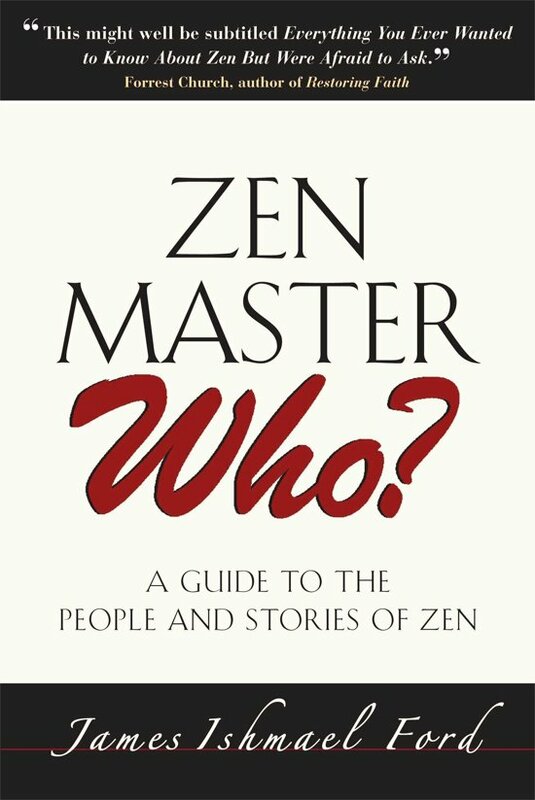 Surprisingly little has been written about how Zen came to North America. Zen Master Who? does that and much more. Author James Ishmael Ford, a renowned Zen master in two lineages, traces the tradition’s history in Asia, looking at some of its most important figures ? the Buddha himself, and the handful of Indian, Chinese, and Japanese masters who gave the Zen school its shape. It also outlines the challenges that occurred as Zen became integrated into western consciousness, and the state of Zen in North America today. The author includes profiles of modern Zen teachers and institutions, including D. T. Suzuki and Alan Watts, and such topics as the emergence of liberal Buddhism, and Christians, Jews, and Zen. This engaging, accessible book is aimed at anyone interested in this tradition but who may not know how to start. Most importantly, it clarifies a great and ancient tradition for the contemporary seeker.